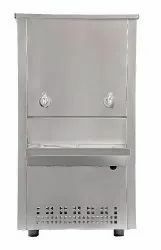 Albus Electronics & Home Appliances are leading manufacturer, exporter, wholesaler, retailer of Water Coolers, Panel Air Conditioner and much more. we also provide the AMC Services, Maintenance Service, Fabrication Work Service to our clients. 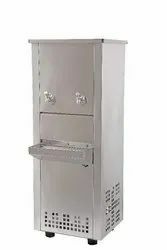 Our product range includes a wide range of 100 litre water cooler, 120 liter water cooler, 20 ltr bubble top water cooler and 40 litre water cooler. 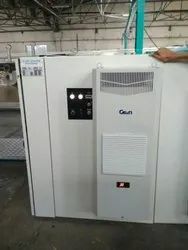 Leading Manufacturer of industrial water chiller, outdoor type chiller, water chiller, portable water chiller and glycol chiller from Pune. 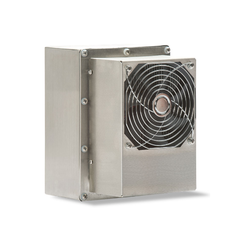 Manufacturer of a wide range of products which include panel air conditioner, industrial panel air conditioner, 1000 watt panel air conditioner, electric panel air conditioner and commercial panel air conditioner. 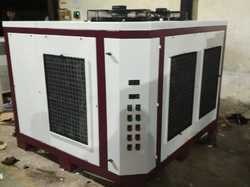 We are a leading Manufacturer of oil chiller from Pune, India. 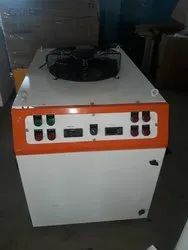 Pioneers in the industry, we offer panel cooler from India. 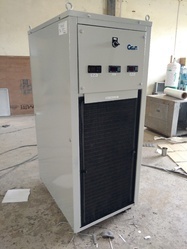 We are providing Chiller Maintenance Services to our client. 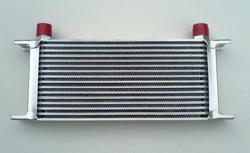 Offering you a complete choice of products which include oil cooler. Our product range includes a wide range of ro water purifier. 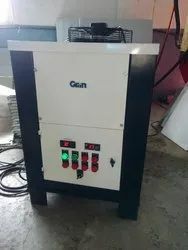 Manufacturer of a wide range of products which include hydraulic oil chiller. 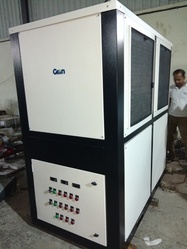 We are a leading Manufacturer of coolant chiller from Pune, India.